SIHO has broad and deep experience in working with hospitals, after all, we are primarily owned by hospitals. Many of our client hospitals view us as a valued strategic partner as we are able to provide a wide range of services to help them succeed in their marketplace. SIHO will work with hospitals to meet specific market goals such as hospital health plan development, optimized network development including contracting and administration, Accountable Care Organization (ACO) or other clinically integrated system development, wellness program development and other strategic hospital marketplace objectives. We can provide these services completely in the background and branded specifically for the hospital, or we can partner as SIHO branded services. Whether it’s an existing network that needs optimization or one created from scratch, SIHO has proven its expertise in network development capabilities for hospitals and health systems. Particularly important is the ability to support multiple network tiers, which is central to drive volume to the client while also maintaining broader access necessary for some members. Services offered include provider contracting, credentialing, online directory, physician profiling and support of a wide variety of reimbursement methodologies. SIHO’s Medical Management offers a wide range of quality health and wellness programs. Our staff consists of highly qualified Physicians and Registered Nurses whose primary goal is to ensure that our members receive the clinically necessary and appropriate care in the right setting; the care is cost-effective; and the care results in improved functional, financial and clinical outcomes. Another feature of our Medical Management Program is that the program is locally managed. This enables us to have a better understanding of the needs of the members, employers, and physicians. SIHO streamlines administrative procedures, enabling us to concentrate more on our members’ health. At the very core of the Medical Management Program is our claims and pharmacy data. This data is analyzed to determine if interventions are required. The findings are shared with providers, members, and employers on a group level. SIHO provides information to members and providers, allowing them to make the best health care choices for both the patient and the practice. SIHO implements successful interventions by monitoring and measuring data to assure improved outcomes. Our Medical Management team consists of the following personnel located across several geographic markets. At SIHO we understand how challenging it can be to find the time to design and implement an effective wellness program. 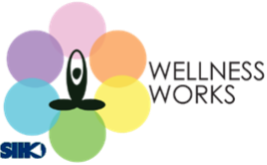 Balancing the health and productivity of your employees amidst other priorities can be hectic, but our optional Wellness Works program can help you and your employees reach that sense of harmony. Employers can choose from any three of our wellness plan designs to suit their needs. Our Wellness Works team will work with your business to bring a complete solution to the table. SIHO has put its best foot forward in the “volume to value” initiatives put forth by CMS since the enactment of the PPACA to create measurable clinical quality, better patient experience, all while keeping costs low. 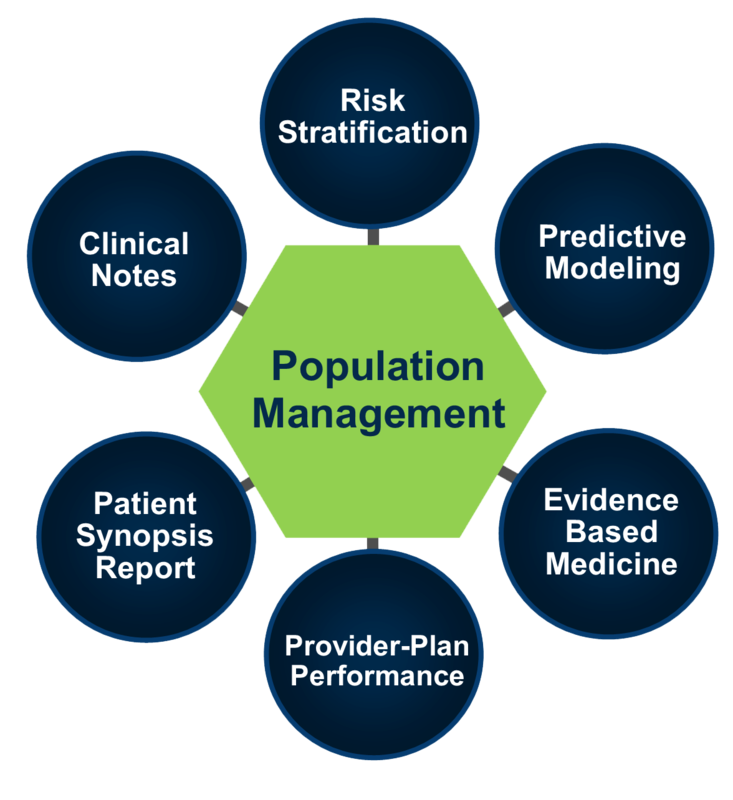 Our experience with ACO development includes assistance with legal matters, provider network strategy, financial modeling, governance and structure, and population management programs. We also have a portfolio of ACO development resources comprising of administrative services, medical management services, and reporting services to CMS. As a company owned by hospitals and physicians, SIHO has a strong belief that healthcare services are best delivered locally. We and our physician partners recognize the difficulty in getting timely access to primary care services in most communities we serve. Many employers and their benefits consultants are exploring participation in employer-sponsored health clinics as a solution to improve primary care access, and as a mechanism to slow medical trend through the delivery of wellness and disease management. The PBM space is notorious for its lack of transparency and myriad ways that profit can be generated for the various participating parties. SIHO has experience in creating and managing a Request for Proposal (RFP) process as a means of evaluating Pharmacy Benefit Manager strategic partners for a PSHP. In addition to a thorough financial review, we also evaluate PBM’s capabilities with network, customer service, reporting, clinical, and specialty drug management. Our questionnaires and scoring methodology helps ensure the right PBM partner is selected based on the unique needs and consideration of the PSHP. We also have relationships with expert organizations that can provide PBM auditing services on a quarterly basis to ensure that fees and rates quoted in the Proposals are achieved in the paid claims. In most cases, these services can be provided at no charge to the PSHP. Our Medical Management department has spent decades working with various Pharmacy and Therapeutics (P & T) committees and coordinating traditional medical utilization review activities with pharmacy utilization review. While most PBM’s provide these clinical services, SIHO takes a proactive role in establishing best proactive prior authorization lists and having our nurses actively engaged in all pharmacy UR programs. This is increasingly important in the area of specialty drug management, which is frequently split between traditional medical and pharmacy benefit coverage. As the administrator for dozens of hospital health plans, SIHO is aware that not all hospitals are taking advantage of the tremendous savings available to them with their health plan prescription drug program under the 340B or Non- Profit Institutions Act (NPIA). For most hospitals, these savings will range from 12% to 40% over their current prescription drug program. SIHO can help a hospital understand and evaluate these two programs and determine whether either is feasible for their health plan population. This evaluation will include eligibility, logistics, financial modeling, legal, and implementation. SIHO also has access to industry leading experts in this field should additional resources be necessary. Many hospitals that are participating in the 340B program have expanded the program community-wide which generates savings and revenue for payers, participating pharmacies, and benefit consultants and administrators. SIHO can provide consulting, network development, IT, legal, financial analysis, and administrative support to implement a cost-effective 340B program within the health systems marketplace. This model is particularly effective where the health system owns a large number of primary care physicians or operates an employer clinic.